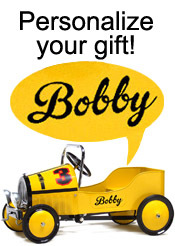 We normally ship by FedEx or USPS Ground same or next business day. Personalized orders may incur an extra handling day. For faster shipping please select Expedited Shipping. You may call or email for a quote on the expected ship times. 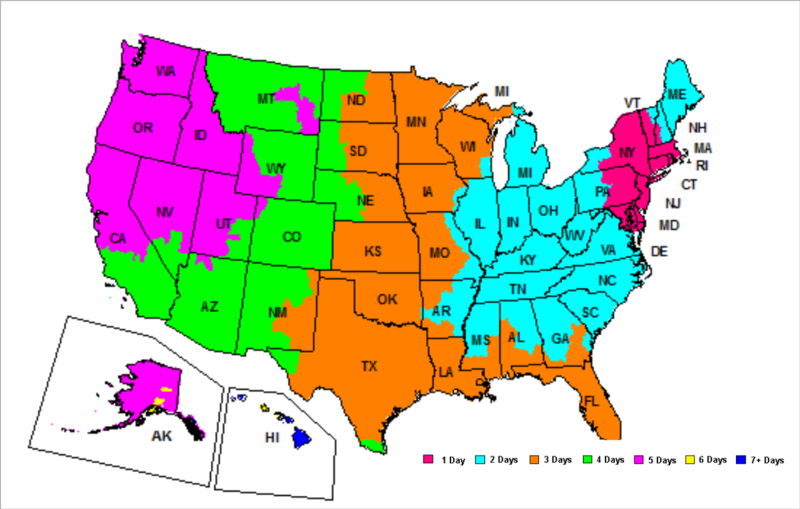 The map shows FedEx normal shipping times across the US. Holidays and/or weather conditions may cause delays that are beyond Morgan Cycle control.